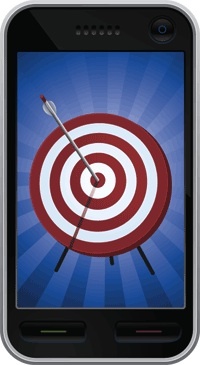 Mobile advertising is growing quickly but targeting is still a bit of a black art. The ideal solution would be a way to create one system that could target users across both online and mobile, where people are spending more and more of their time. That’s what a team ex-AdMob and Google (s goog) scientists believe they’ve put together with their stealth start-up Drawbridge, which is finally going public today with $6.5 million in funding from Kleiner Perkins Caufield & Byers and Sequoia Capital. The interest from these top VCs underscores the potential breakthrough Drawbridge and its founder, former AdMob lead scientist Kamakshi Sivaramakrishnan, have hit upon. Drawbridge’s self-learning algorithm takes a mountain of consumer behavior data from both online and mobile ad requests and then tries to determine through an inference model if two users from a desktop and mobile device are the same person. After a while, Drawbridge believes it can achieve a high level of confidence that it can basically follow one person between devices. The system requires a number of observations to work and needs to be reset regularly to ensure it’s got the right person. But when it works, it can boost conversions – post event clicks – by 3 to 10 times, Sivaramakrishnan told me. This could be a big boon for advertisers, many of whom have resisted embracing mobile in a big way. Now, they can have more confidence that they’re reaching the right consumers. For instance, a consumer who visits a travel site on their computer may stop short of buying a flight. 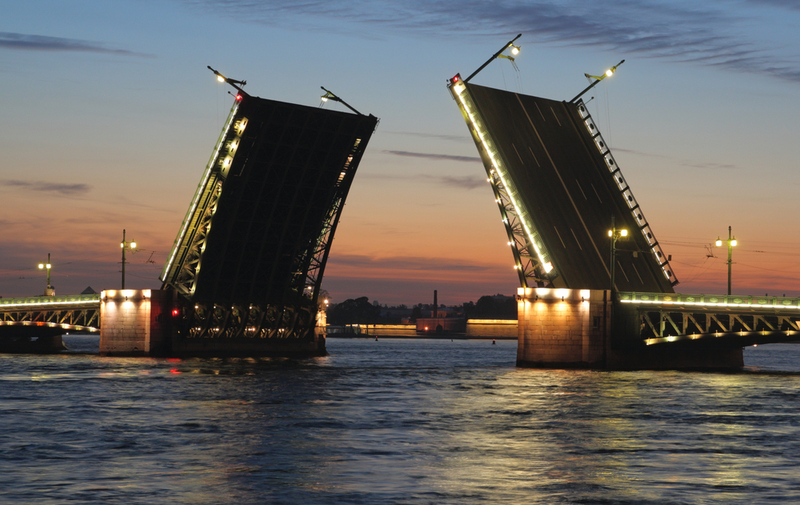 But with Drawbridge, an advertiser may be able to hit that same person with a timely ad to help them complete their purchase. This could mean more return on investment for advertisers and higher CPMs for publishers. This also fills in some holes in mobile that have befuddled advertisers. In mobile, it’s been hard to replicate cookies. There hasn’t been the same kind of data exchanges like BlueKai as well. And now, with Apple (s aapl) banning the use of UDID, there’s one less way for advertisers and developers to target mobile users. Sivaramakrishnan said Drawbridge can scale up and become an important tool for advertisers. But she said consumers should also be on board because the system doesn’t use personally identifiable information. And it will include an opt-out option for consumers. Still, this will probably raise more concerns from privacy hounds, who are increasingly speaking out against the ways advertisers track consumers. A more business-related question is how Sivaramakrishnan’s old bosses will respond. Sivaramakrishnan, a Stanford PHd, was part of the team that built AdMob’s ad engine, before it got sold to Google. Many of the 20 people at Drawbridge came over from AdMob and Google. Photo courtesy of Shutterstock user Nimblewit. And how is this different from Panopticlick? Isn’t that just an EFF experiment? That looks like it shows the trail you leave when using a browser. this is a chance to target something across mobile and online desktop. It is and it isn’t you can effectively use that as a way of finger printing a user then save to a shared db. Run these test on enough devices to same db and you will be able to fingerprint in same degree of accuracy.